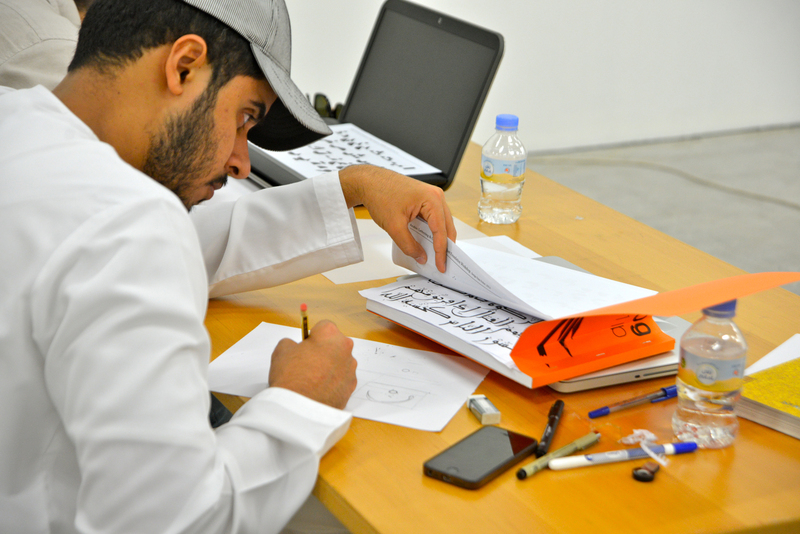 Participants in this workshop will be introduced to the ‘cup’ letters in Arabic calligraphy (i.e. the letters with a base that looks like the cup). They will learn the rules for the letters and the proper way to write them and also gain an understanding of how to identify the common part of these letters in each line.